Assurance is an important part of the Climate Bonds Standard & Certification Scheme, and is highly valued by investors and other stakeholders in the green bond market. All Certified Climate Bonds have been checked by an Approved Verifier, who provides a formal assurance report. 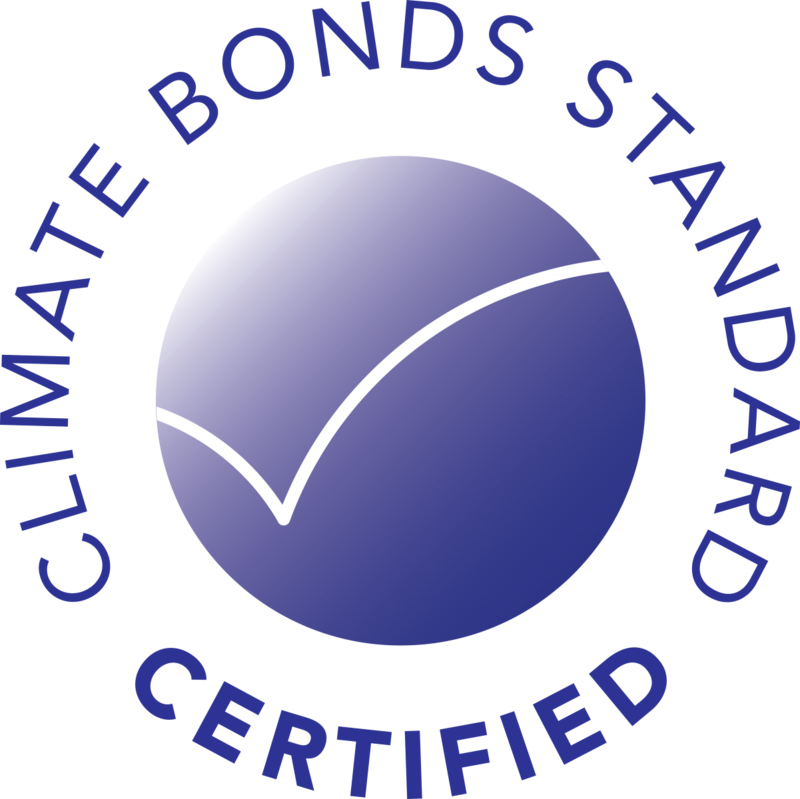 Verifiers providing assurance for Climate Bonds must be on the Climate Bonds Standard Board’s list of Approved Verifiers. 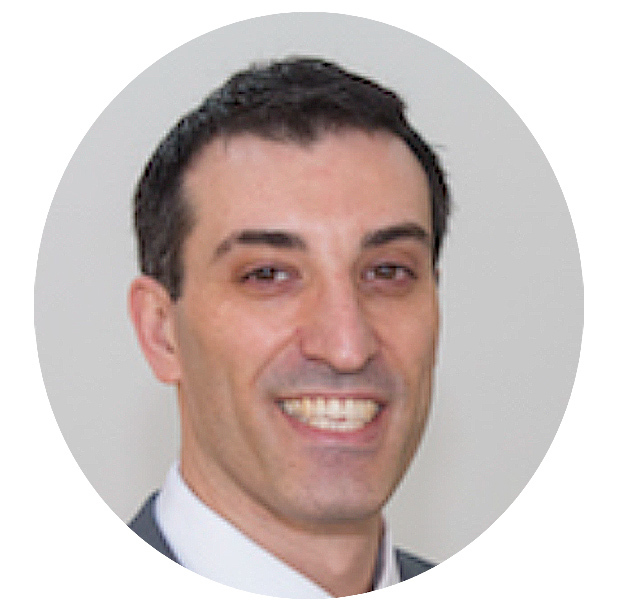 The Issuer must engage the Verifier and pay for the engagement. Arrangements between the Issuer and Verifier are under commercial terms. The assurance report produced by the Verifier must be sent to the Climate Bonds Standard Board, but it is not mandatory for that report to be made public. Any public release of assurance reports (or summary reports) is at the discretion of the Issuer and the Verifier, and should be considered in their commercial arrangements. Verifiers must use the existing auditing and assurance standard (ISAE 3000) to develop their work plans and approaches. The Climate Bonds Initiative holds regular Assurance Roundtable discussions to provide a collaborative platform for Climate Bonds Approved Verifiers to share their experience under the Climate Bonds Standard. The Roundtable represents a valuable opportunity to discuss the principles, approaches and practicalities for assurance under the Climate Bonds Standard & Certification Scheme. The Climate Bonds Standard Board approves Third Party Verifiers on the basis of their competence to conduct the assurance process. This competence includes experience in climate change/low carbon related work and financial debt instruments. Find out about Basic Certification and Programmatic Certification routes.